Converter Warehouse Now Carries Complete O.E. Exhaust Systems! Converter Warehouse is proud to announce the addition of factory O.E. exhaust systems for most cars and light trucks. 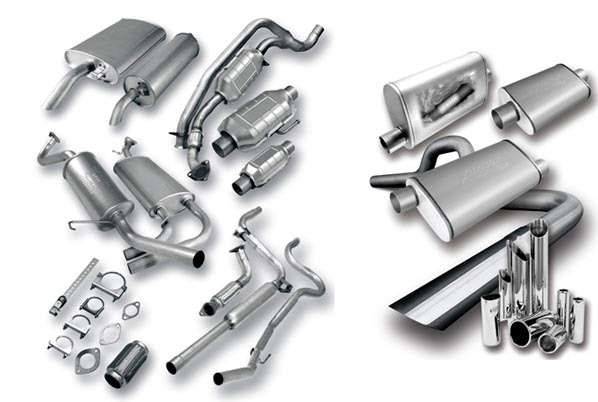 These products are manufactured by the premier exhaust manufacturer in the country...”AP Exhaust Technologies”. AP Exhaust Technologies manufactures a complete line of automotive, light truck, and heavy-duty exhaust, and emissions products. Founded in 1927, their roots reach back to the very beginnings of the automotive exhaust system business nearly 85 years ago. They continue today the tradition of providing high quality mufflers, exhaust pipes, and catalytic converters to our commercial customers, auto service professionals and individuals. 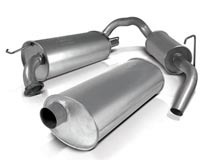 For decades, AP has been known as a leader in supplying exhaust and emission products. Their dedication, and commitment to designing, and manufacturing the best quality parts. AP engineers design, fit, and test products to exacting standards. We at Converter Warehouse can service all your exhaust needs with great prices and super fast shipping....Give us a call today....888-240-7088!